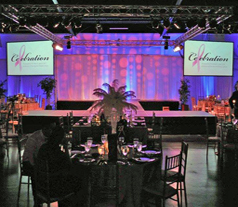 North State AV is a highly successful event rental/staging company and provider of professional audio visual services. 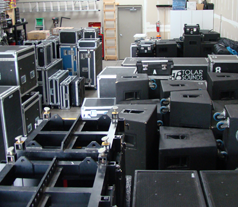 For more than 25 years we have provided unparalleled quality and technical expertise to clients in the concert, festival, sports, charity and corporate event industries throughout the Sacramento region. 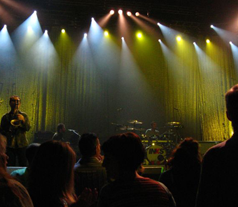 Our extensive inventory of high-end audio, video, and lighting equipment, paired with the experience of the region’s top technicians and engineers allows North State AV to create events that are visually stunning, masterfully engineered, and perfectly executed. 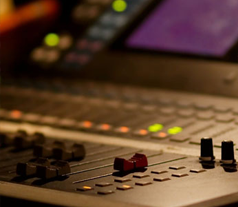 Based in Chico our overhead is minimal, allowing us to provide Sacramento area clients with unprecedented value.